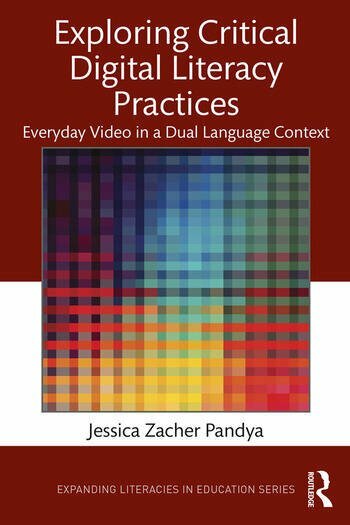 In this book, Jessica Zacher Pandya examines the everyday videomaking practices of students in a dual language, under-resourced school in order to explore the ways children interrogate their worlds, the kinds of identities they craft, and the language and literacy learning practices that emerge from digital video production. Focusing on vulnerable populations who are often left out of innovative in- and out-of-school digital media projects—including English language learners, immigrants, and children with special needs—this book offers an expanded understanding of children’s critical digital literacy practices, and shows how videomaking in the regular curriculum affords opportunities for redistributive social justice. Weaving together pedagogical, methodological, social, and political concerns into her examination of a real-world context, Pandya offers a practical and informative analysis of making videos in schools; examines the impact of videomaking on students’ language use and agency; and adds significantly to current theorizations of digital and new literacies. Jessica Zacher Pandya is Chair of Liberal Studies and Professor of Teacher Education and Liberal Studies at California State University, Long Beach, USA.